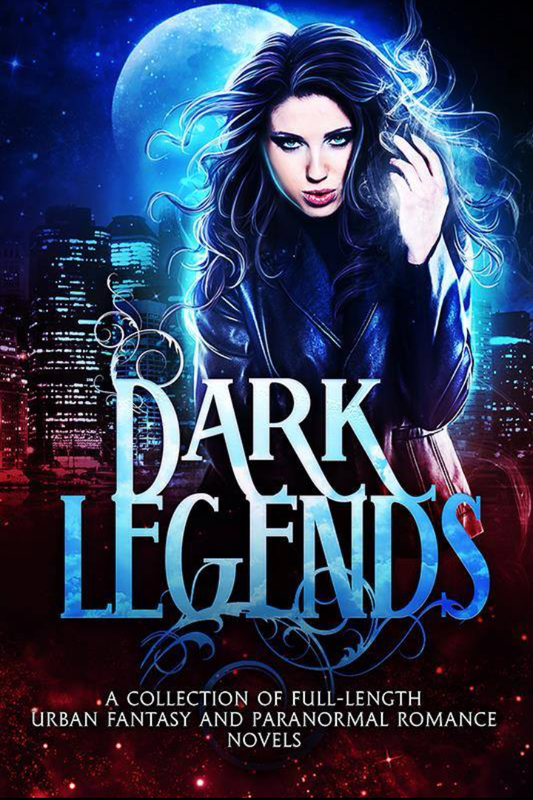 Most of my YA dark fantasy books are based on mythology or legends so I was excited to get a spot in the boxset anthology of full-length PNR and UF books coming out in January 2017 called Dark Legends. 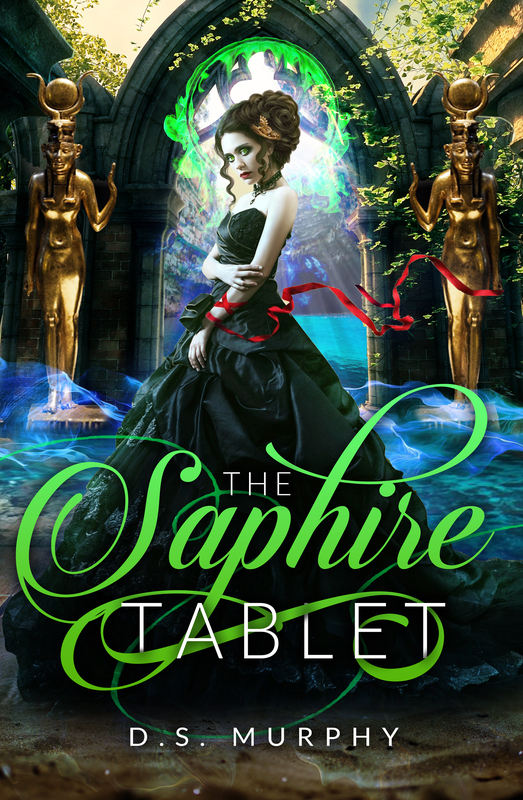 I’ve been working on Shearwater (and I’m only 5 chapters from the end) but am switching gears so I can finish Scarlet Thread and include it in this anthology. My book will be 2.99 but start with some free and 99cent promotions (sign up to my list to make sure you get a free copy). If you like Scarlet Thread and are willing to support me by buying the full book, it should be out in December. OR you can get it along with 19 other books for 99cents by buying the Dark Legends boxset. That’s a much better deal, but you’ll have to wait a little longer (mid January) to start reading it. Scarlet Thread is by far my most popular book, with almost 50,000 downloads – the second half of book one is roughly sketched out but since I need to finish it quickly this month I’m also calling for plot recommendations. If you’ve read part one and would like to suggest a plot twist, character development or something you’d like to see happen, please comment on this Facebook post!